Former General Secretary of the Christian Council of Ghana, Rev. Dr. Kwabena Opuni-Frimpong has requested for professional counselling for the aggrieved Menzgold customers. According to him, counselling will be necessary because many of the Menzgold customers are going through humiliation, mockery and difficult times, from some section of Ghanaians which will have a very negative impact on many of them as they are unable to retrieve their locked up cash. Speaking on Okay FM’s 'Ade Akye Abia' programme, he reiterated that even if they did not get their monies back, with the help of professional counselling their mental state would be at peace. 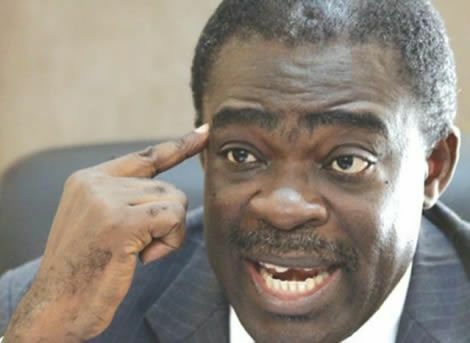 He therefore adviced Ghanaians to be careful and vigilant when businesses of its kind pop up. “We should be vigilante and not allow ourselves to be deceived all the time . . . let us learn from this and move on,” he stressed.